Santa brought nordic skiers two gifts on Christmas Eve! As a result of initiatives taken by various parties, including your LLTBL committee, Tunnel Mountain Campground was set for skating and classic on December 24th. 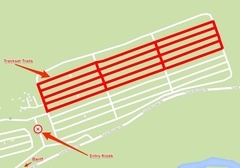 It is a series of parallel "streets" accessed at the main entrance. 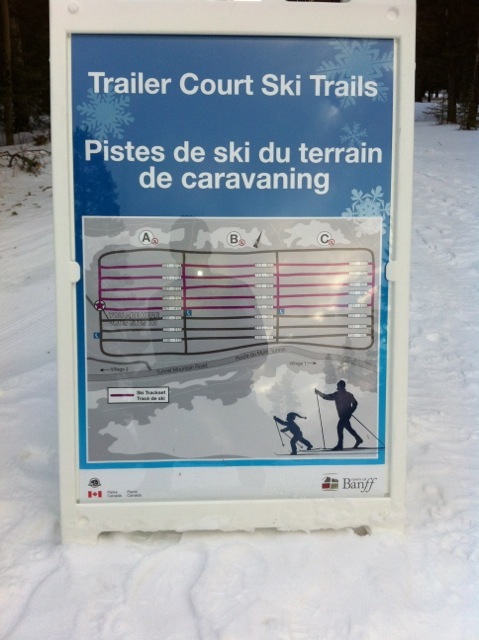 Approximately 4 km of trails are being set by volunteers. Parking, a winterized washroom (sheer luxury!) and picnic shelter with fire wood are available for our use. It is anticipated the trails will be lit from 4 pm to 9 pm daily. Equally exciting is the delivery on Christmas Eve of an all-winter permit for the loppet trail to be track set (classic only) from Protection Mountain Campground to Castle Lookout. Veteran loppeteers will know this is one of the most beautiful portions of Leg 2. This will allow skiers to access the complete trail from Castle Junction all the way through to Baker Creek, with midway vehicle access at Castle Lookout. 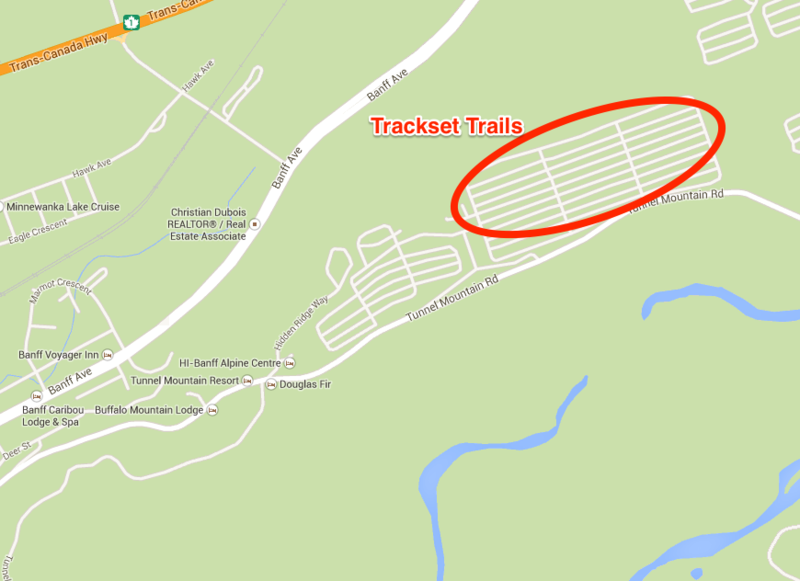 Tracksetters at Castle Mountain Chalets and Baker Creek Mountain Resort will maintain these trails. Your LLTBL committee funded the Environmental Impact Assessment required by Parks Canada with accumulated loppet proceeds. 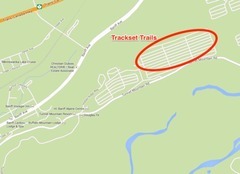 The trail is being packed December 27 with hopes that it will be track set very soon. 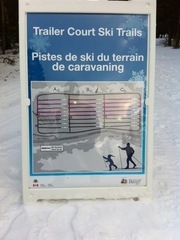 Please check the Parks Canada Trail Report for updates.